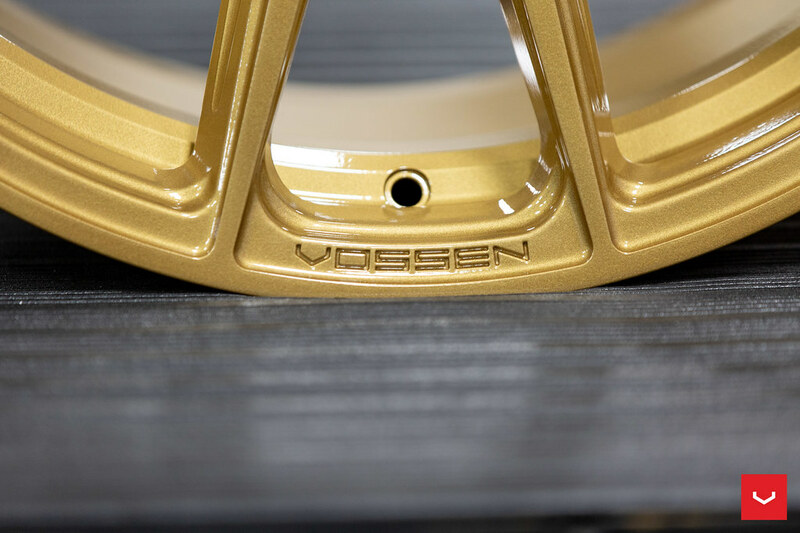 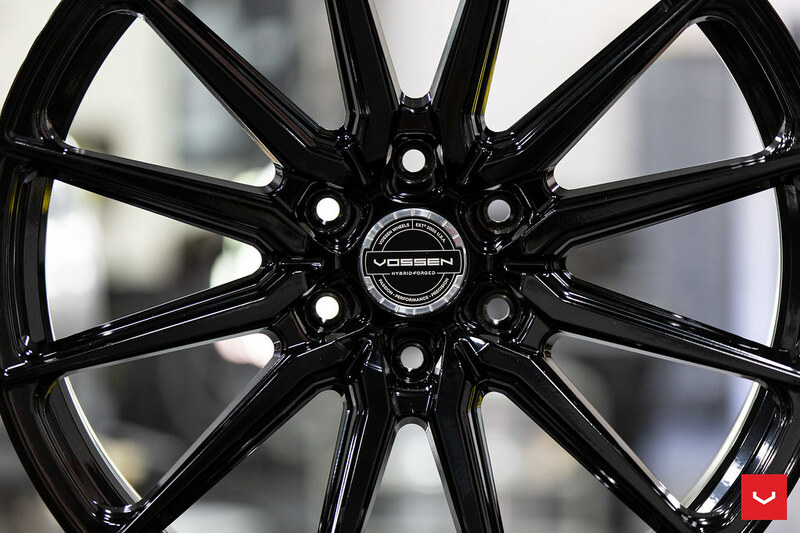 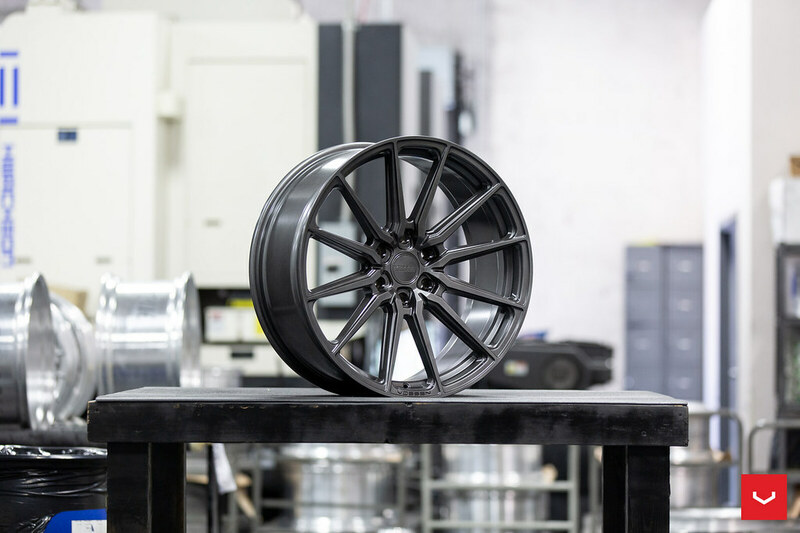 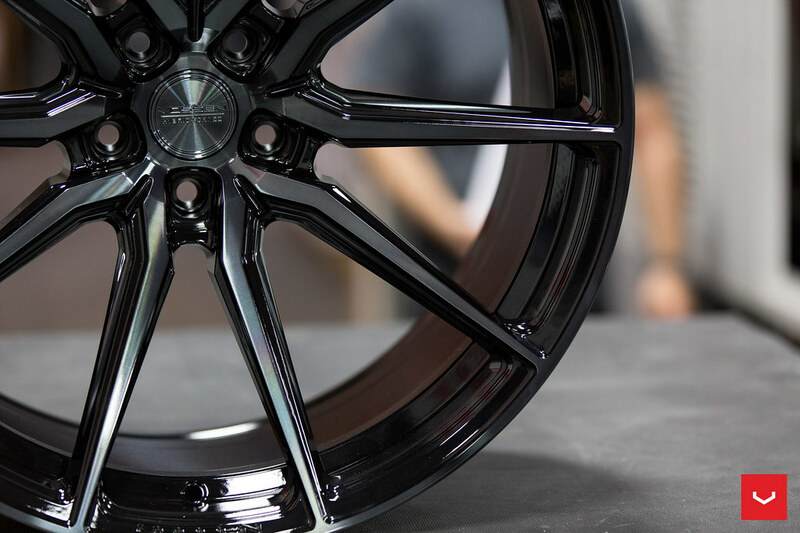 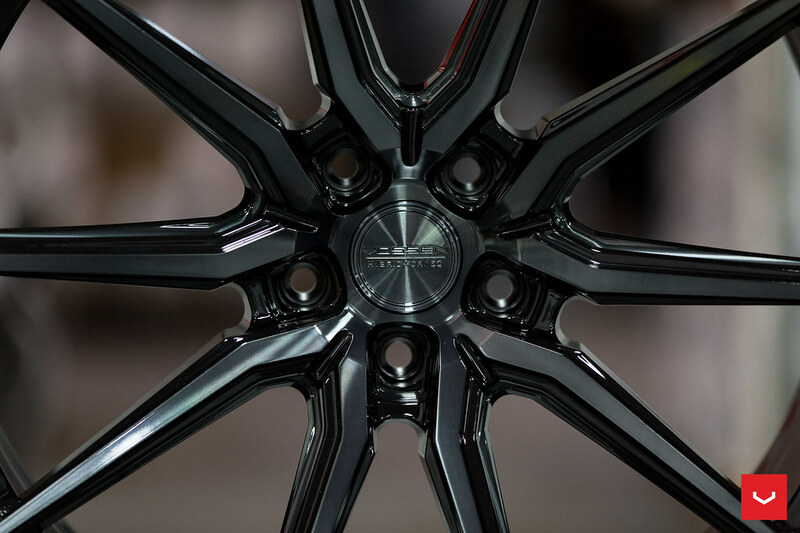 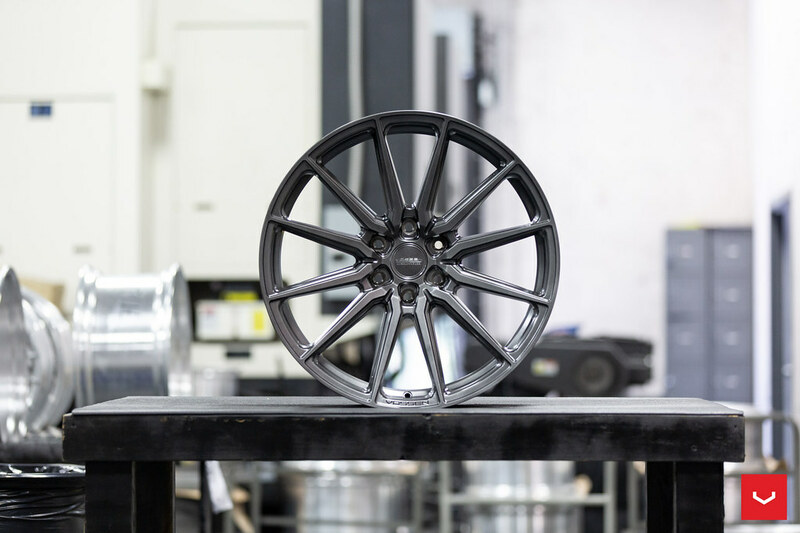 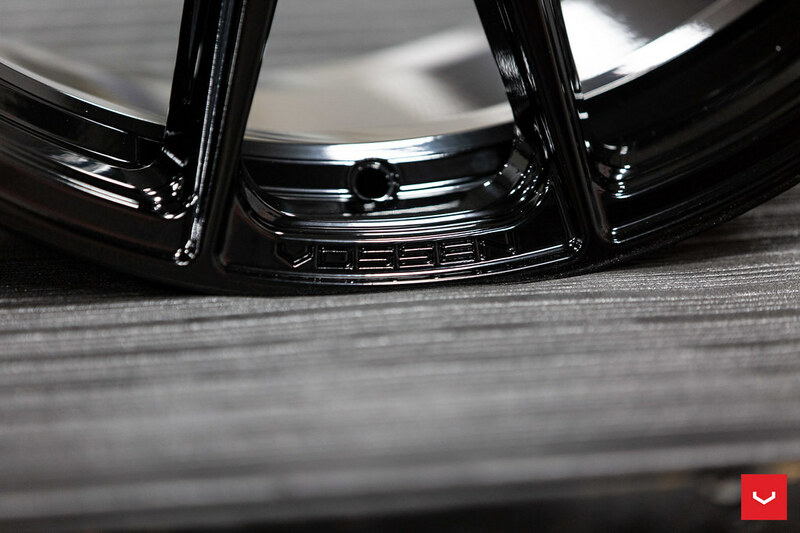 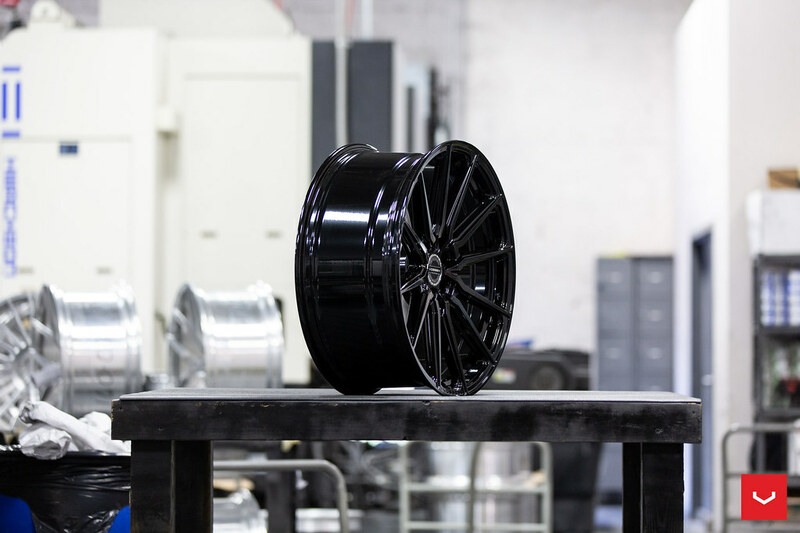 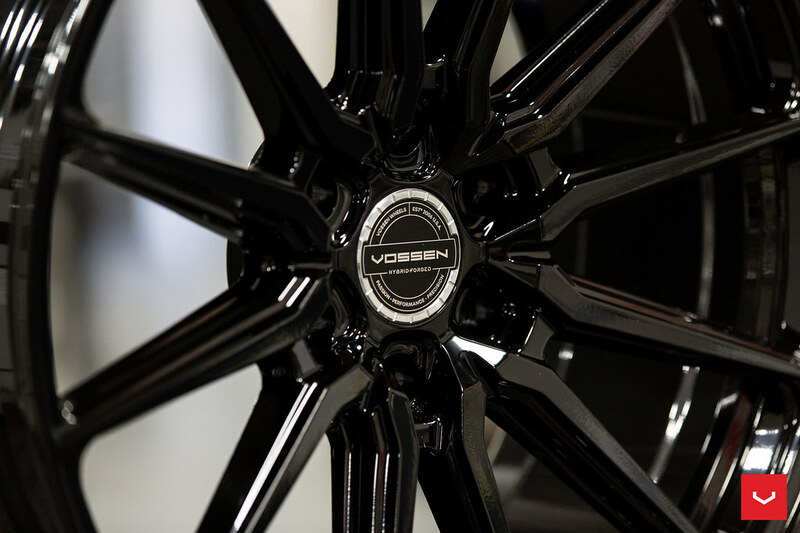 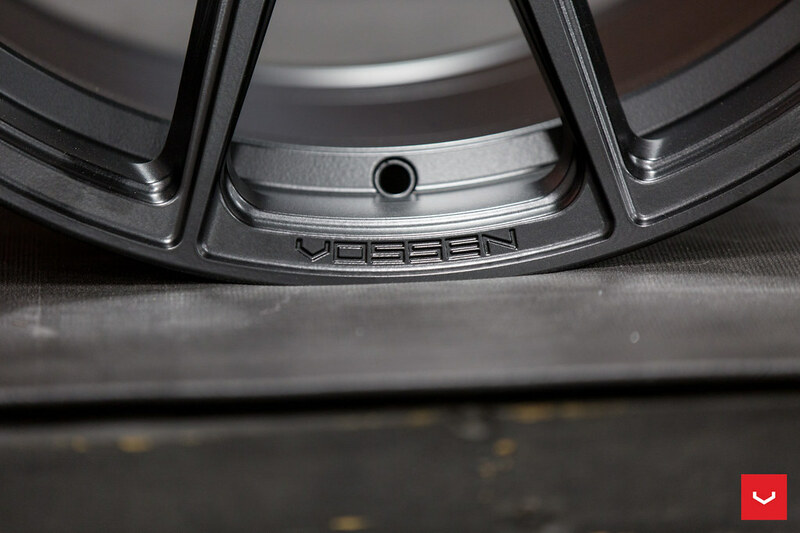 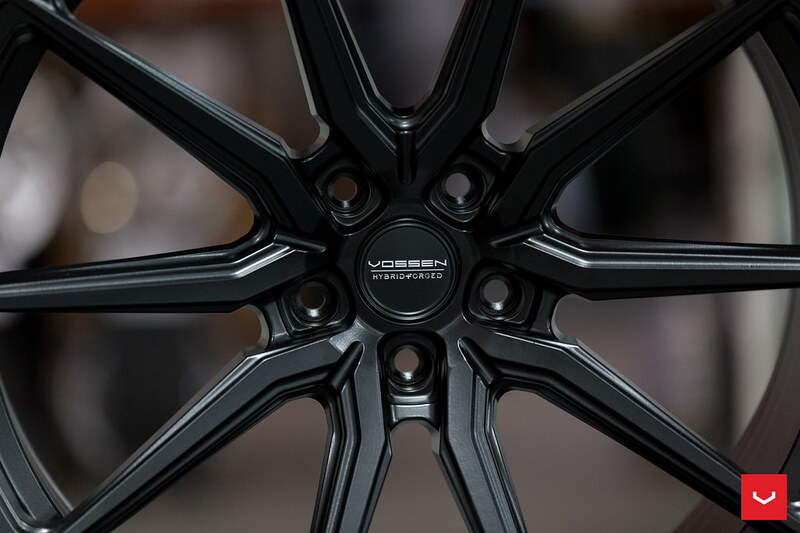 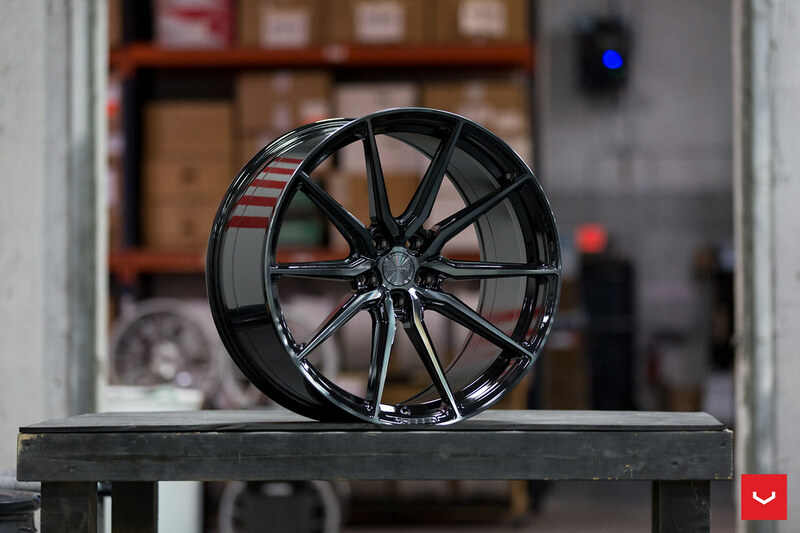 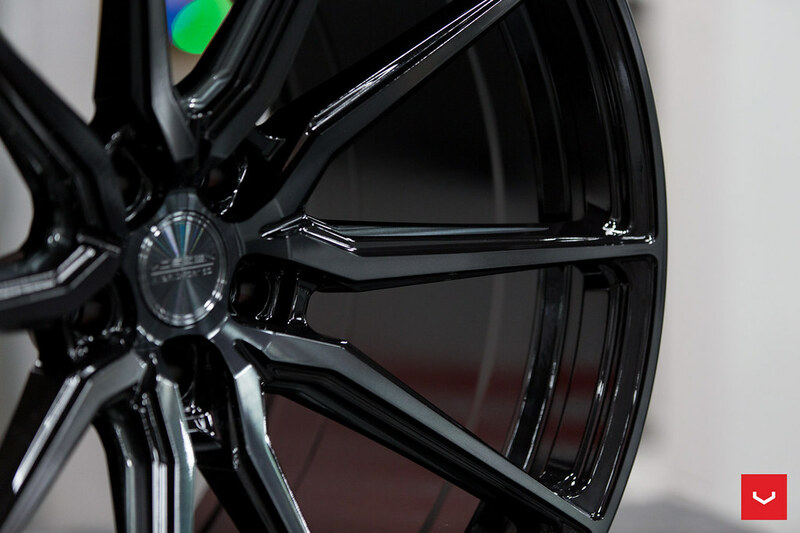 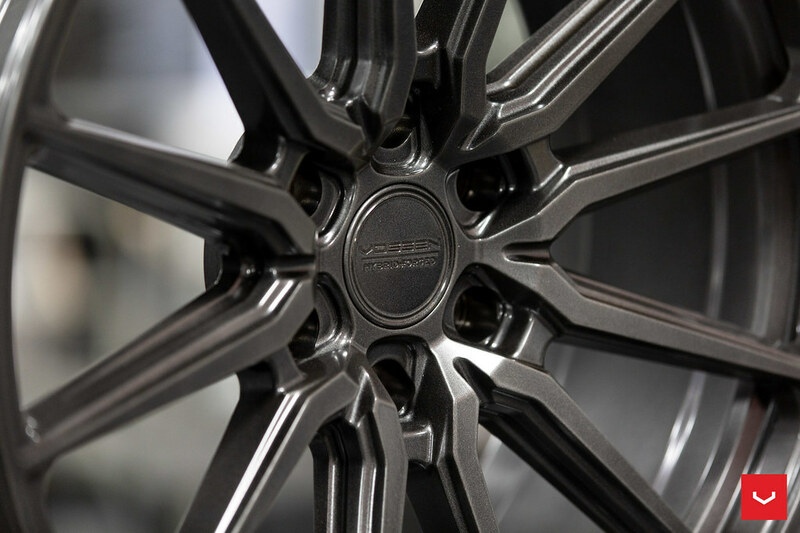 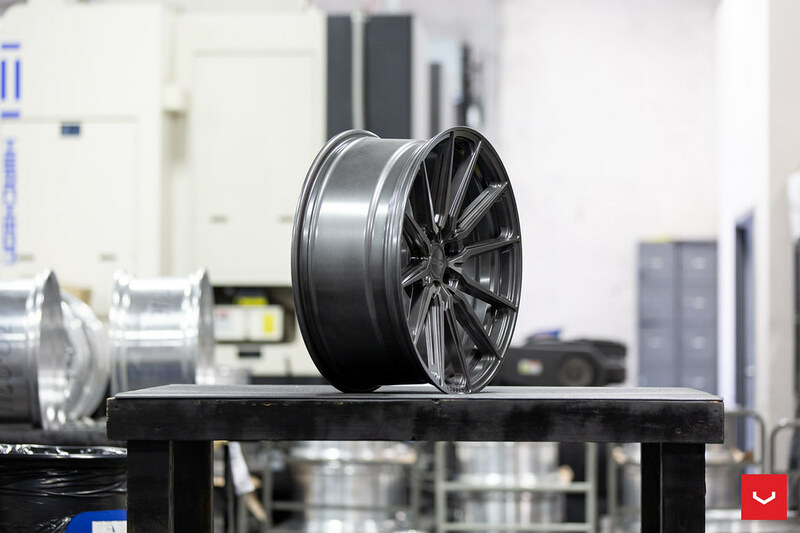 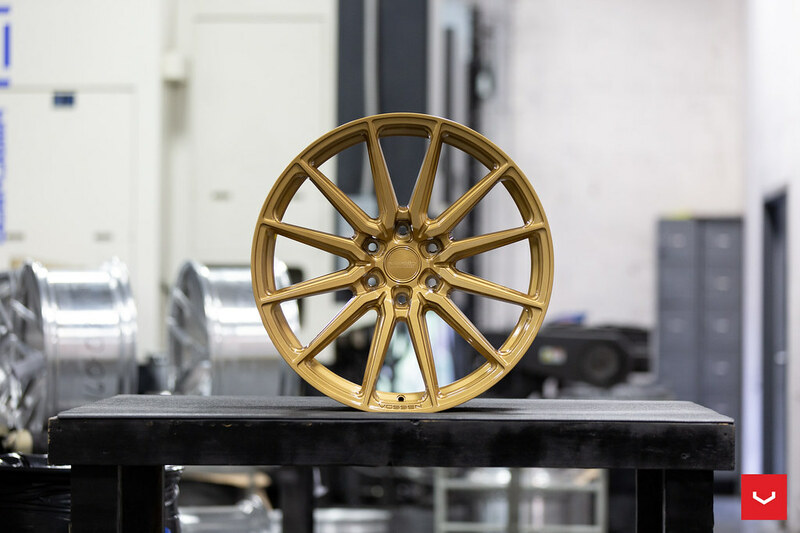 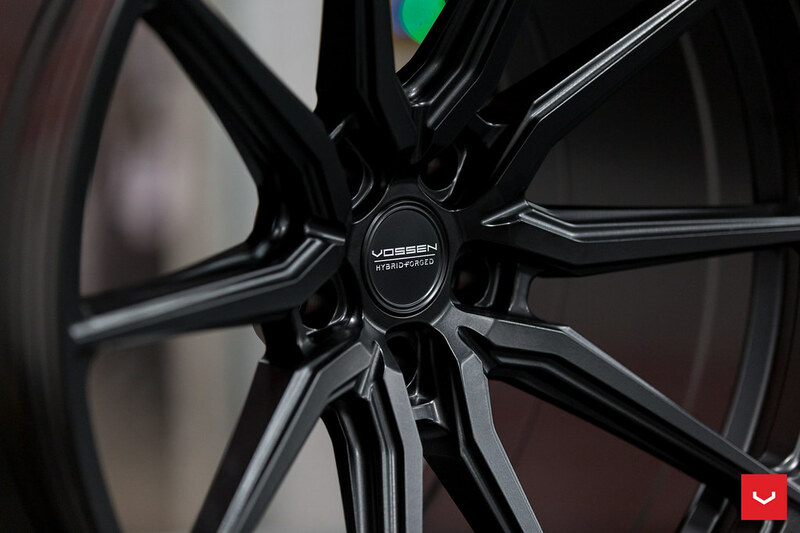 Introducing the all-new Vossen Hybrid Forged HF-3 Wheel!! 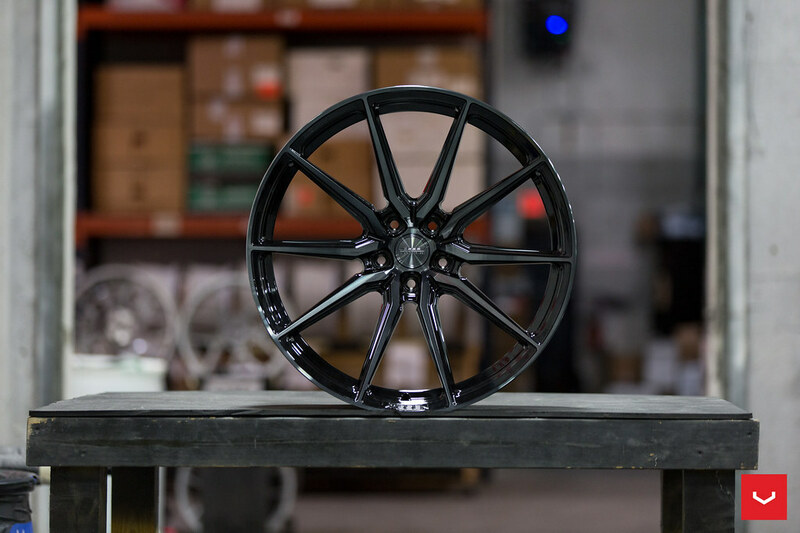 Available in 19, 20, 21, 22 and 24" diameters with various widths available starting at $549 per wheel. 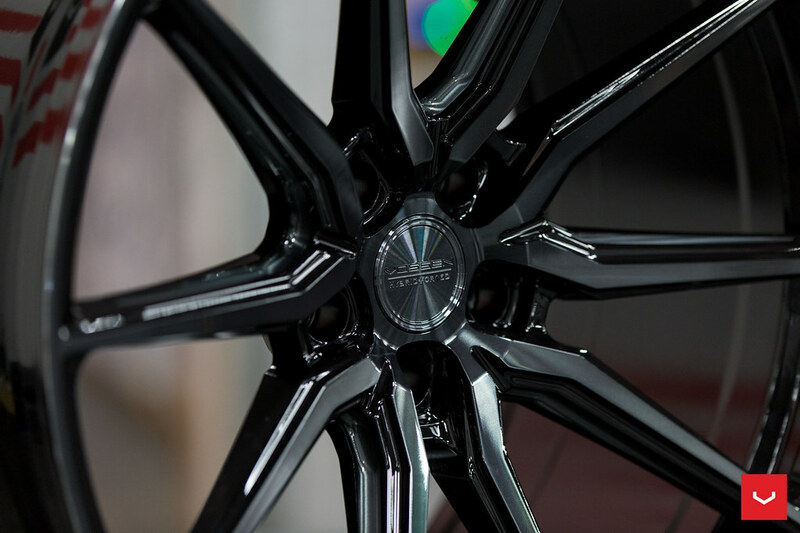 The Hybrid Forged HF-3 Gloss Graphite Polished and Double Tinted Gloss Black transparent standard finish options bring focus to the intricacy of the design, while 9 custom finishes provide a more personalized experience. 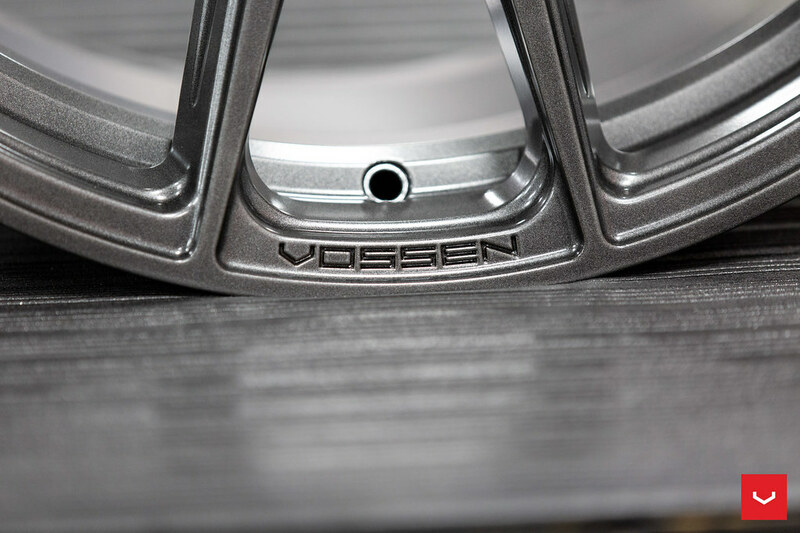 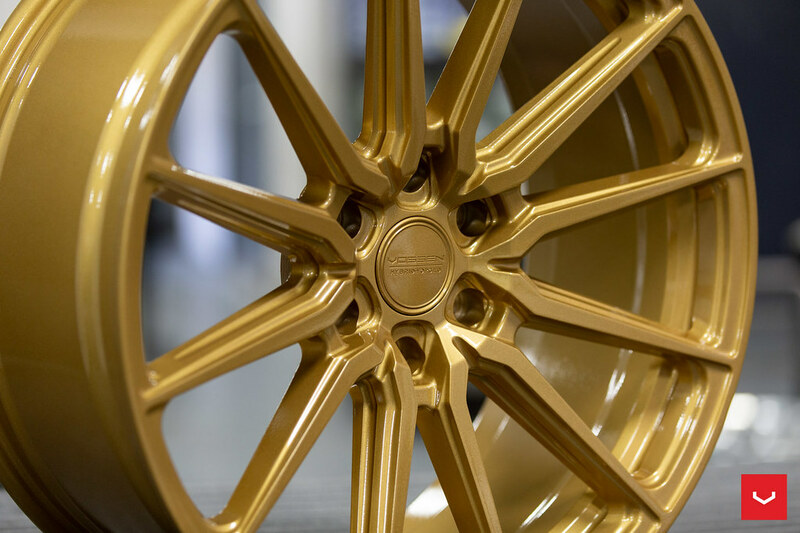 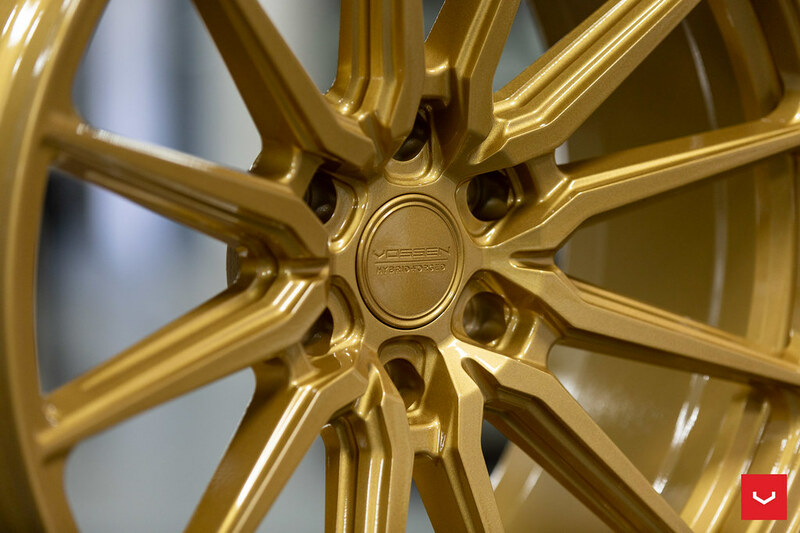 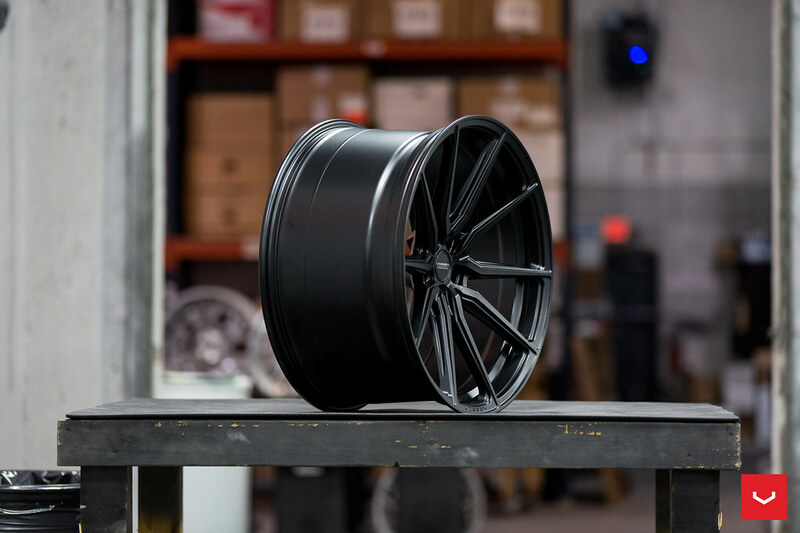 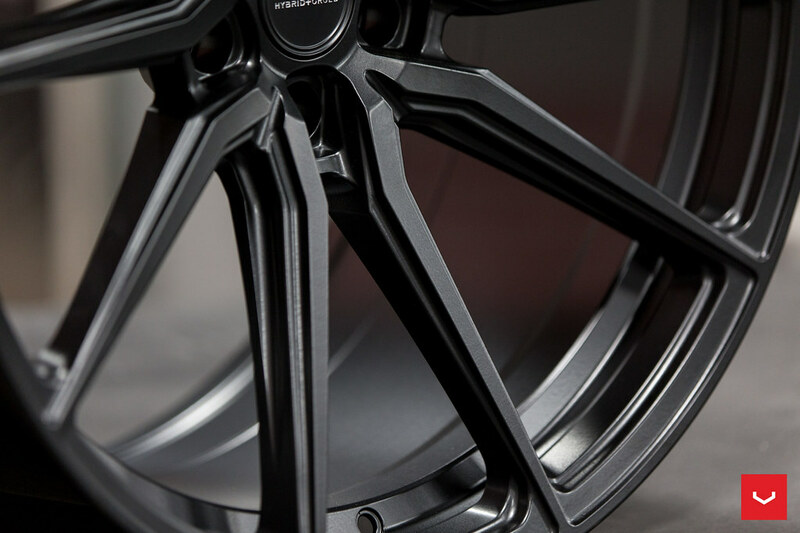 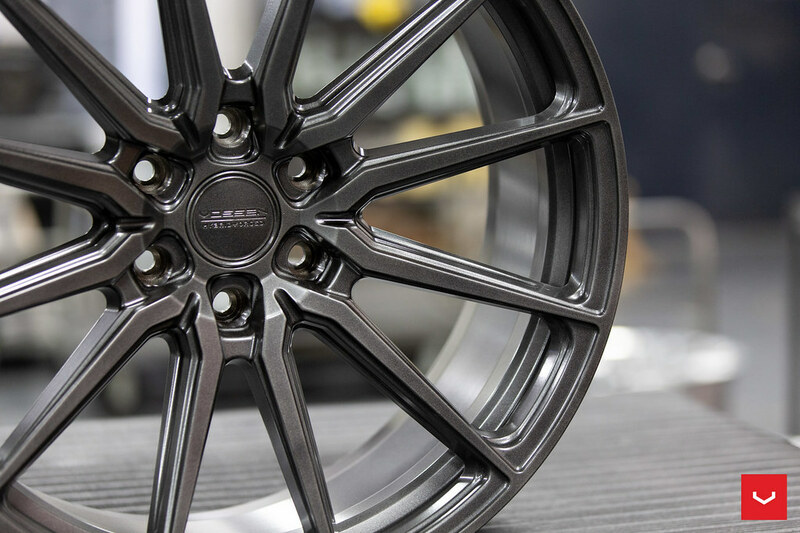 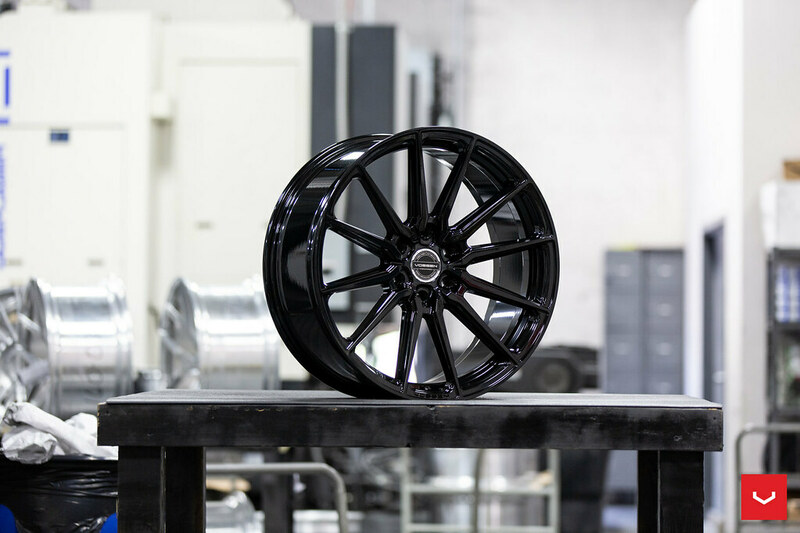 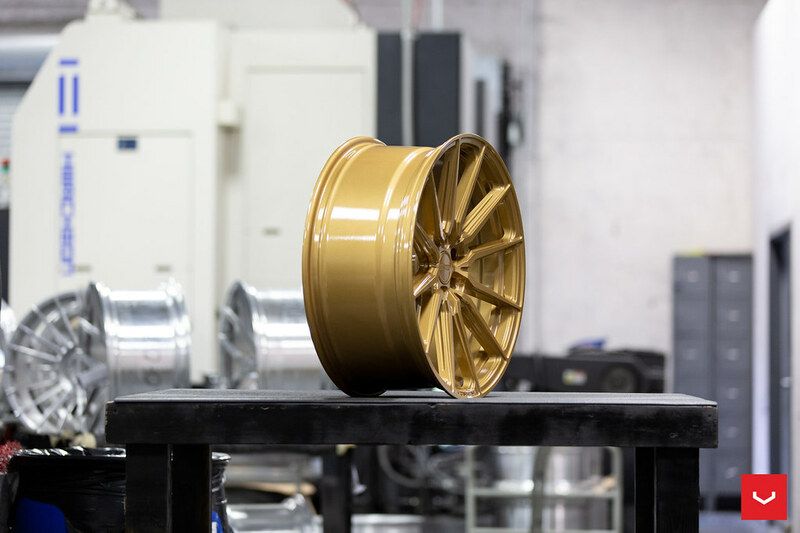 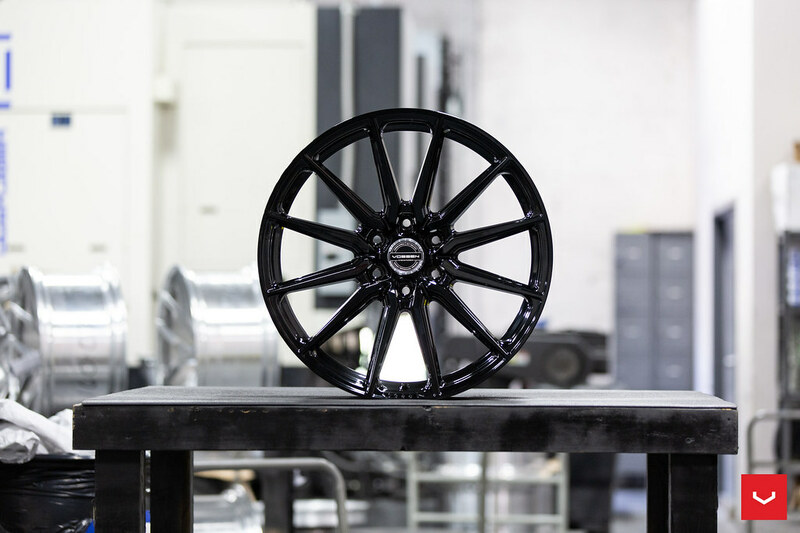 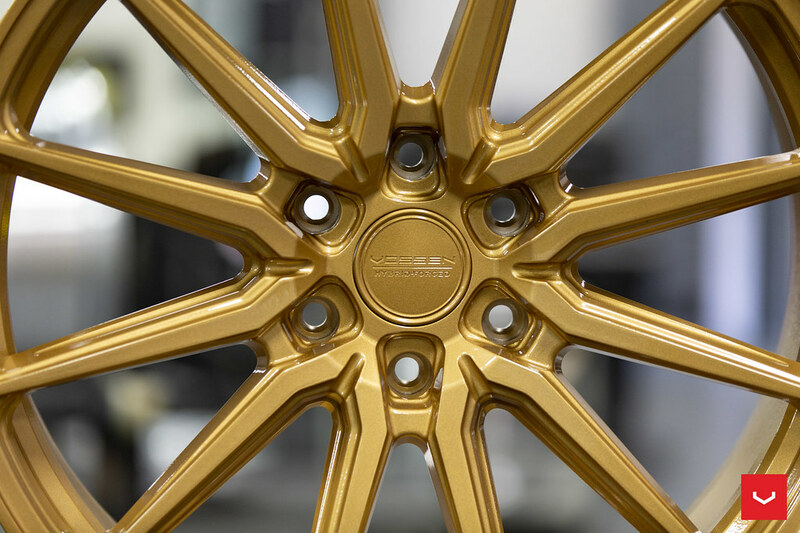 The HF6-1 is Vossen's first Hybrid Forged 6-lug design, expanding the HF Series' reach to the truck and SUV market. 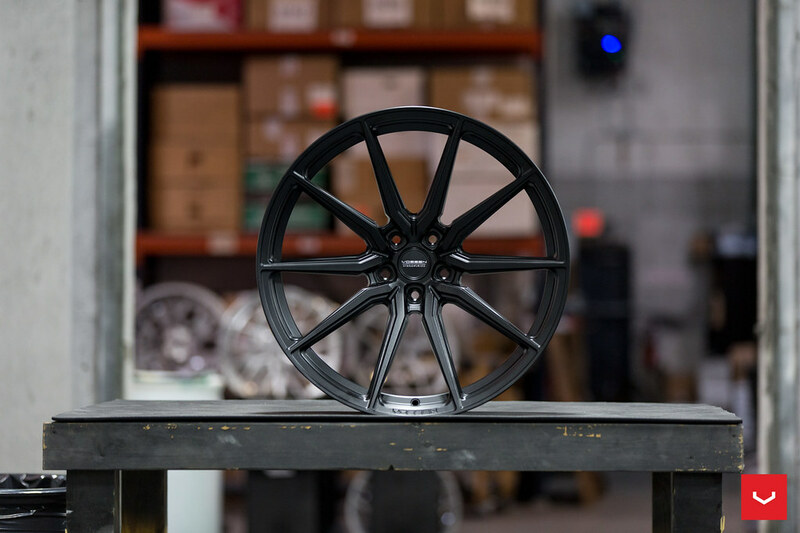 Utilizing the same Hybrid Forged process as the rest of the series, the HF6-1 is available in 5 standard transparent finishes and 9 custom finishes. 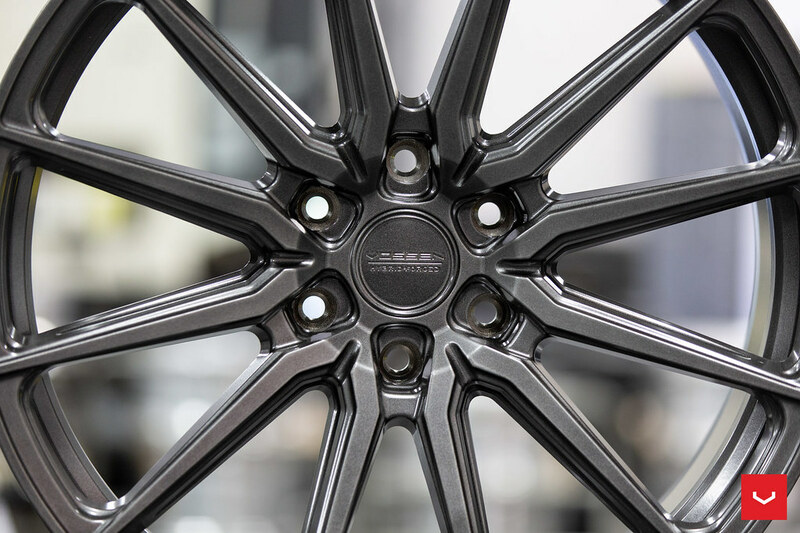 New To The R8 Family!